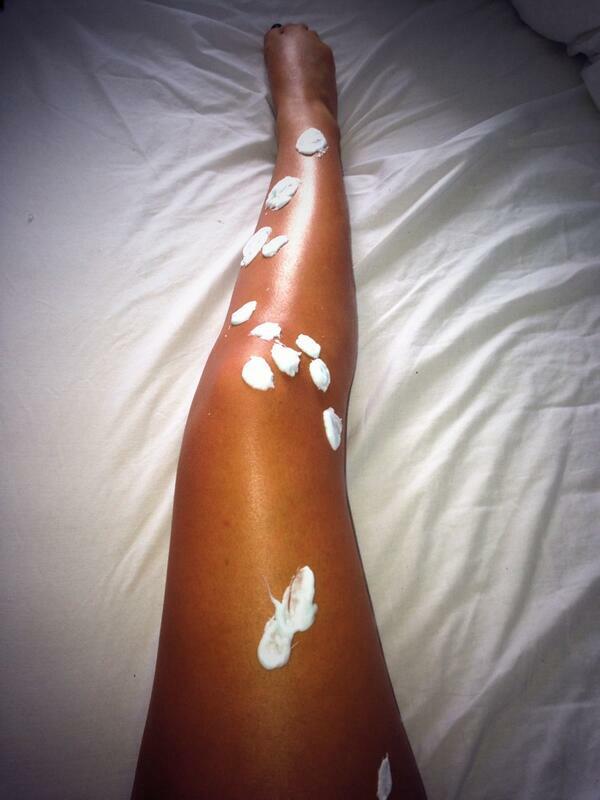 I never thought that toothpaste could do all this around the house. #14 made me speechless! Normally, you use toothpaste just twice a day: in the morning before breakfast and at night before going to sleep. 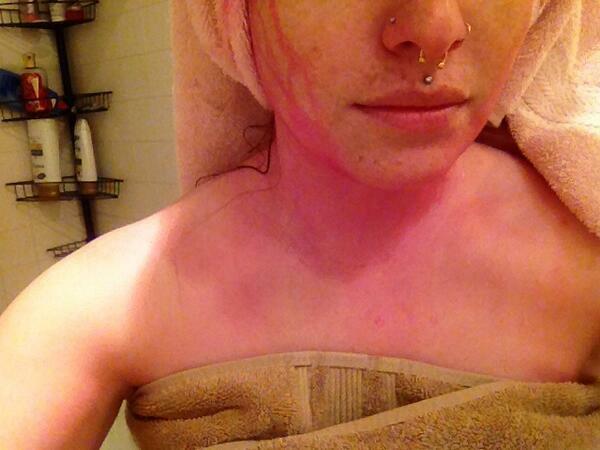 But toothpaste can do much more, as these pictures show. It dries quickly when exposed to air and absorbs moisture around it. 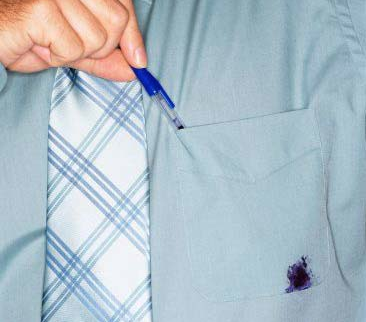 So it’s the ultimate stain and dirt remover! When silver gets tarnished, you don’t have to go buy anything! 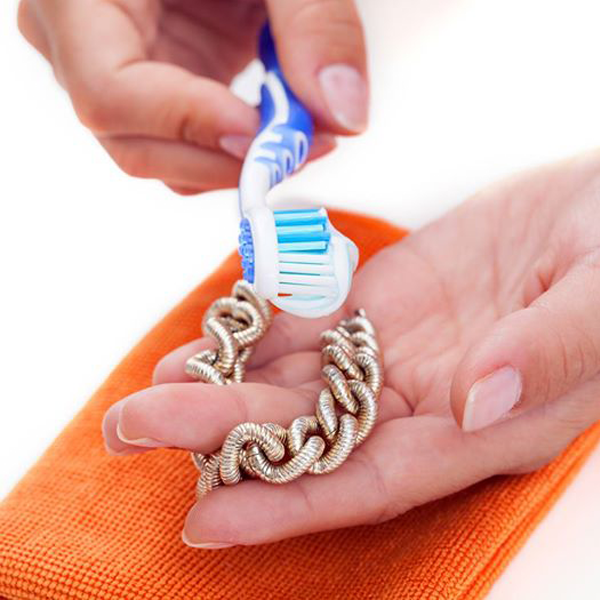 All you have to do is grab some toothpaste from the bathroom cabinet. Just scrub for a bit and the silver will shine again like a newly discovered piece of treasure. 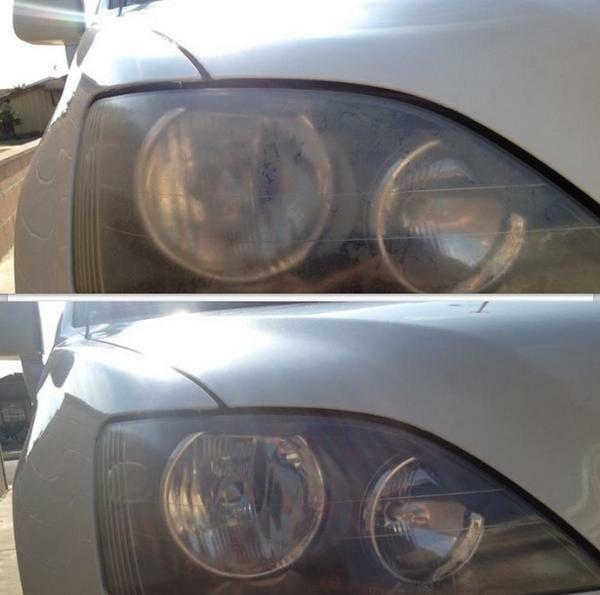 Even your car lights require some attention every now and again. Simply apply some toothpaste to a wet sponge and the dirt will disappear almost on its own. 3. Piano keys that have seen better days. 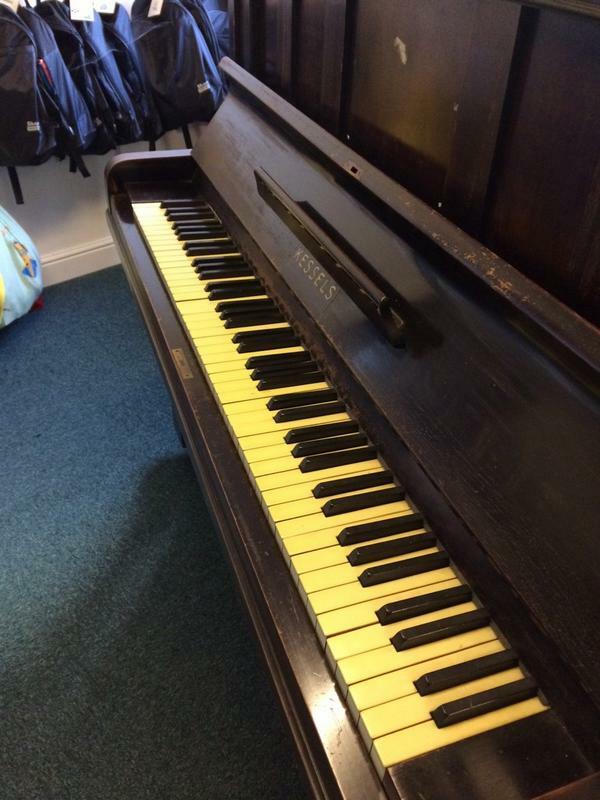 Just a bit of toothpaste is enough to carefully clean the keys of a piano. After walking through the mud with your sneakers or leather boots, all you really need is just a little squirt out of the tube! If you clean your swimming goggles with some toothpaste on the inside, it creates a razor-thin film that prevents them from fogging up again. 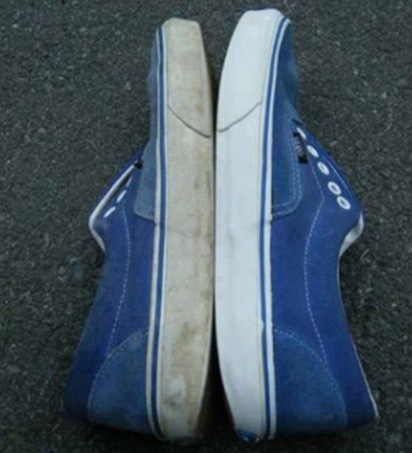 Toothpaste removes even water spots on wood caused by glasses. No problem! 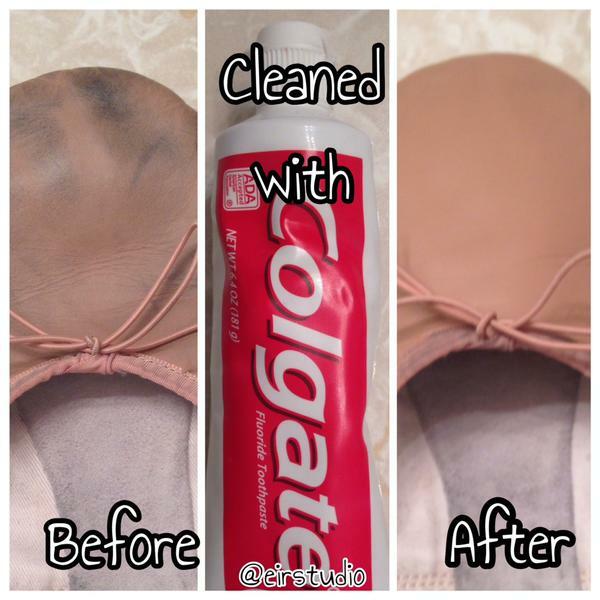 Simply apply some toothpaste, let it dry and wash the next day. Catastrophe averted. 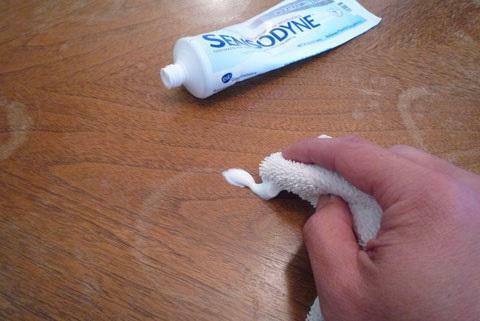 You’ll be astonished at how toothpaste removes it without any problems. Toothpaste erases these little bumps that arise from mosquito bites. And all that overnight. 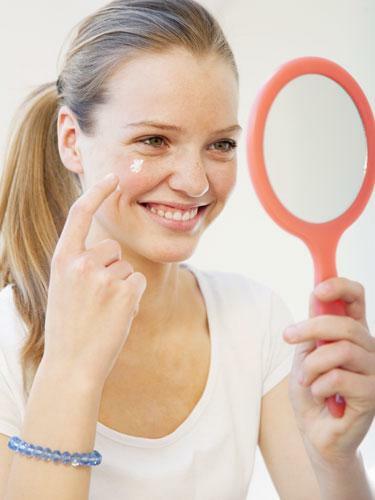 Pimples also disappear almost on their own under toothpaste overnight. 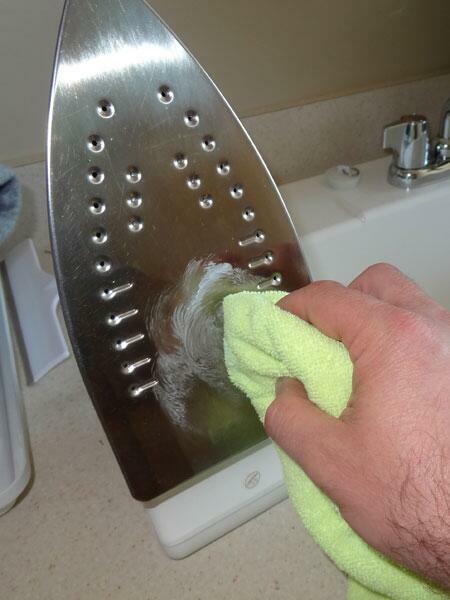 Even the iron will be spick and span after some polishing with toothpaste. 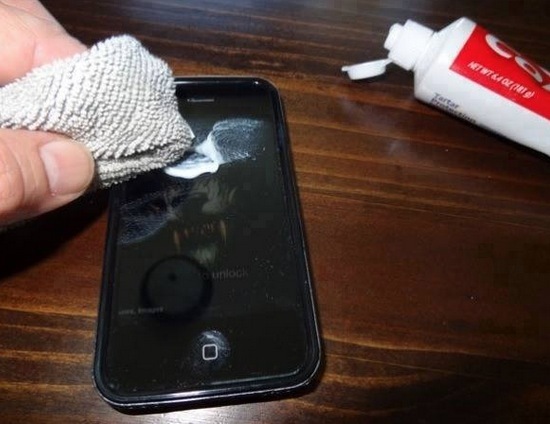 And cell phones look like new when cleaned with some toothpaste. In a flash, these ballerinas will look just like new. And the smell is gone thanks to the deodorizing effect! 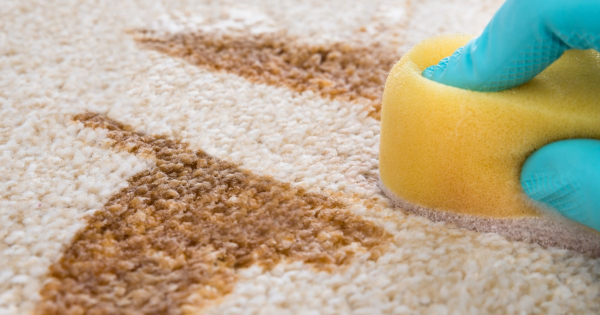 Stains on your rug are a thing of the past. 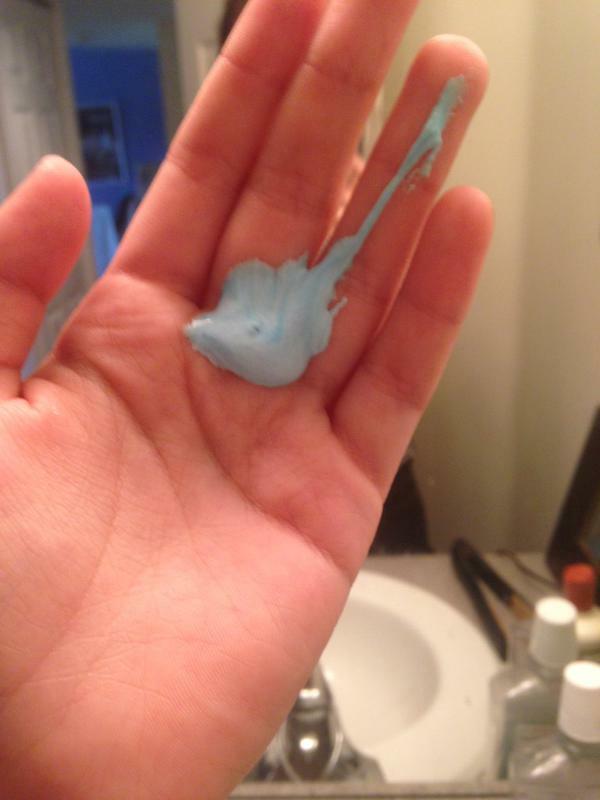 Toothpaste holds its ground and enforces its cleanliness! 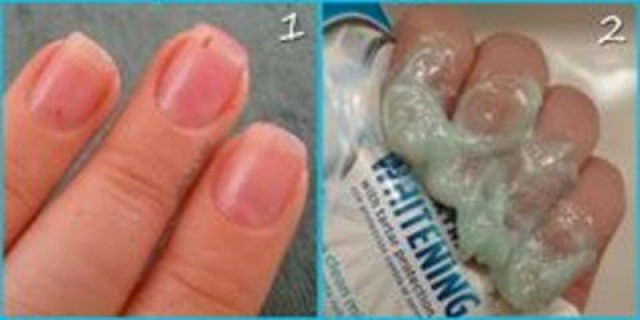 Just a bit of toothpaste removes any nail polish and leaves a refreshing smell of mint behind. And yes, of course, you can wash your hands with toothpaste. You know the deal: it smells like the bog of eternal stench in your thermo. 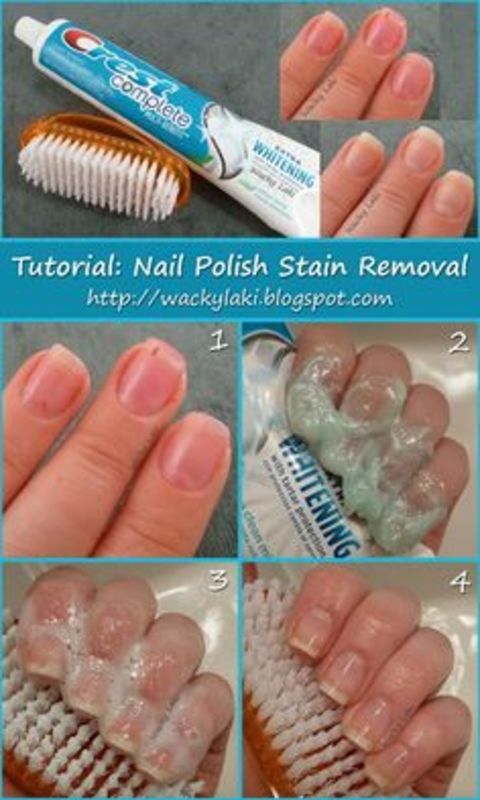 Simply fill with some lukewarm water and squirt some toothpaste inside, screw closed and shake. The thermo will no longer stink and it will be disinfected! And CDs (come on, buy an MP3 player) that no longer work can be cleaned with toothpaste. Just a smidgeon and they are spotless and will play without skipping again. Before the next time I dash to the supermarket to buy some much needed cleaning supplies, I’ll have to stop and decide whether it can be cleaned with toothpaste or not. What really gets me going: it’s not poisonous and still makes things spotless! 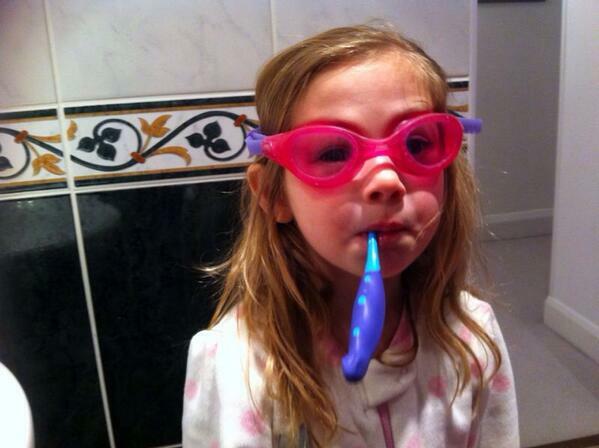 No one would have ever thought that it would be possible to use toothpaste to clean so many things. So share these uses so that others can benefit from the powers of this always-there household product!